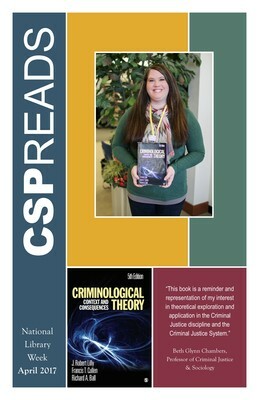 Beth Glynn Chambers, Professor of Criminal Justice and Sociology, recommends Criminological Theory: Context and Consequences, 5th Ed. edited by J. Robert Lilly, Francis T. Cullen, and Richard A. Ball.